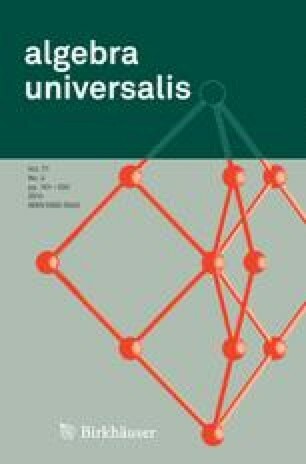 The aim of this paper is to study the variety of distributive nearlattices with greatest element. We will define the class of N-spaces as sober-like topological spaces with a basis of open, compact, and dually compact subsets satisfying an additional condition. We will show that the category of distributive nearlattices with greatest element whose morphisms are semi-homomorphisms is dually equivalent to the category of N-spaces with certain relations, called N-relations. In particular, we give a duality for the category of distributive nearlattices with homomorphisms. Finally, we apply these results to characterize topologically the one-to-one and onto homomorphisms, the subalgebras, and the lattice of the congruences of a distributive nearlattice.